This Mom's Day, here are a few suggestions for the one who gave birth to you. Mother’s Day is coming up on Sunday, May 13, and while mom may always appreciate the usual bouquet of flowers and Sunday brunch with the family, why not kick things up a notch and buy something that speaks to her? 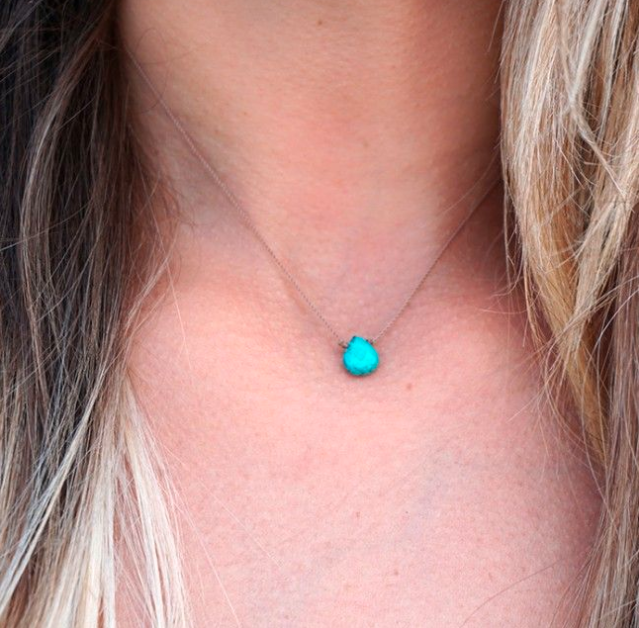 Whether she’s a coffee fiend, an Eagles fan, a devout yogi or all of the above, we’ve collected a few fun gift ideas to add a little variety this year. She did give you life, after all — the least you can do is get a little creative. RELATED READS: New exhibit will feature five rooms of Instagrammable art from Philly artists | Being clear about your last wishes can make death easier for you and loved ones | Wedding season with a baby: Is it appropriate to bring your children? 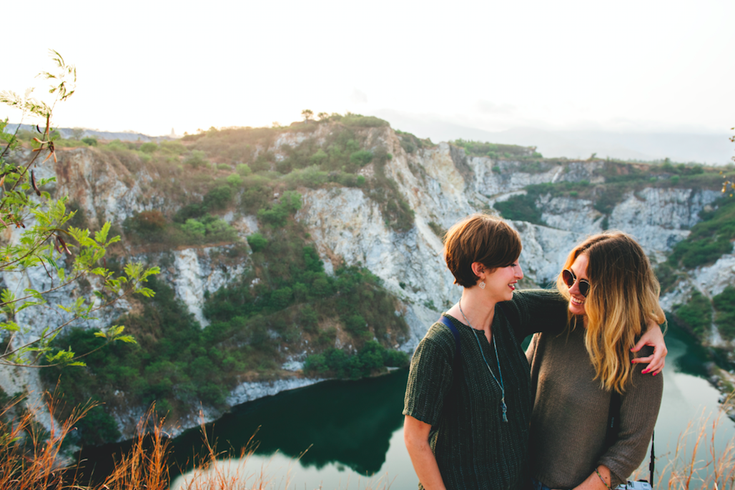 Does your mom love all things yoga, meditation and Whole Foods? While she makes time for self care, perhaps it’s been a while since she got a new piece of jewelry. Energy Muse’s Metaphysical Girl necklaces come in a wide variety of stones (rose quartz, citrine, turquoise, pink opal, moonstone, chalcedony, dendritic agate and aura amethyst) and are the perfect delicate accent to any outfit. 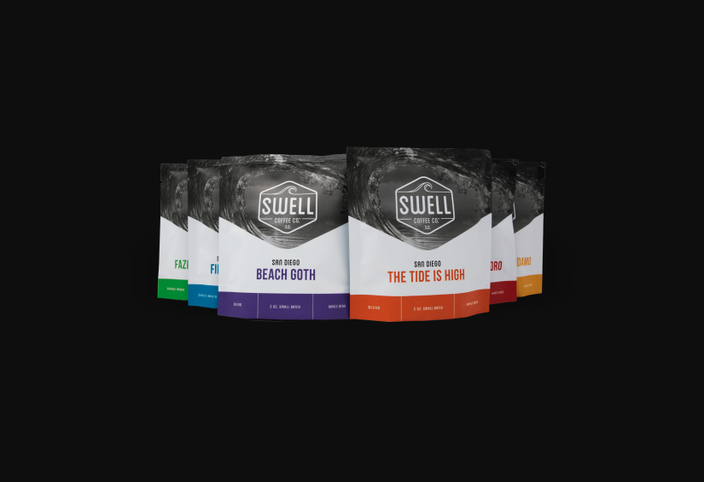 Sample pack | Swell Coffee Co. Chances are, your mom runs on coffee — the secret to her superhuman ability to do a million things at once and make it look effortless. While she’s probably already sipped Philly’s finest beans, why not add some excitement to her coffee routine with something from out west? Swell Coffee Co. is based out of California and has a cool sample pack that includes six different beans in two-oz. samples. If she loves it, gift her a subscription! 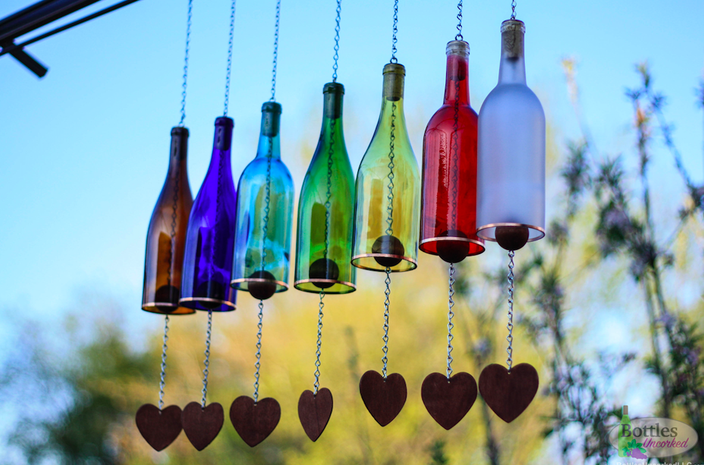 The sound of wine pouring into a glass is sure to be music to your mom’s ears already, but now she can appreciate wine in a totally different way with this wine bottle wind chime. It comes in a rainbow of colors (frosted, amber, cobalt blue, red, green, yellow, clear) and can be purchased by the bottle or as a set, which features all of the colors listed above in addition to ocean blue. Each bottle is accented by a copper rim and includes a wooden ball and heart chain that produces the whimsical sound of wind chimes. 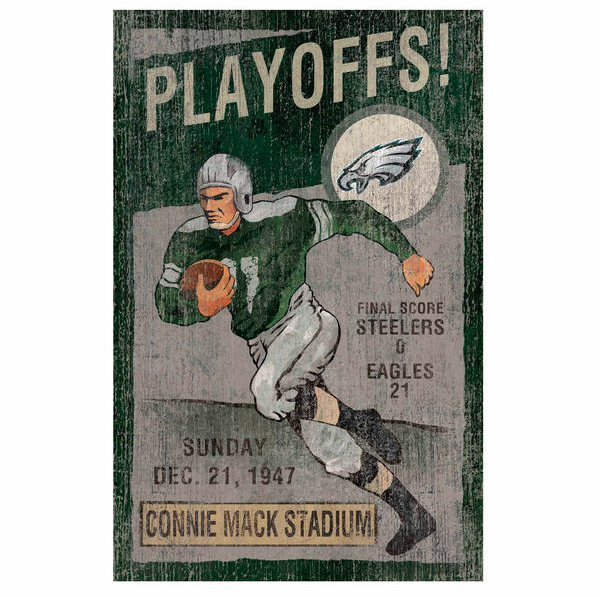 The Philadelphia Eagles online store is a treasure trove of cool gift ideas for fans, but for Mother’s Day, how about getting mom some Eagles-themed prints and frames? You can go vintage, with a print that harkens back to Connie Mack Stadium days, and even go the extra mile by getting it professionally framed. On a tighter budget? Buy one of the Eagles picture frames and put in a photo of you and mom enjoying the game together. Mom can carry a token of your affection wherever she goes with this gorgeous leather bag from Mark & Graham. 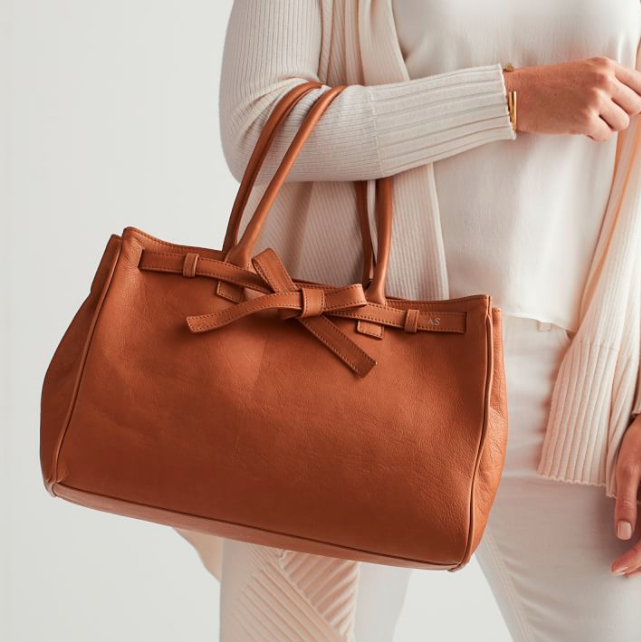 Handcrafted in Florence, it easily transitions from day to night, with its solid structure matched with a feminine leather bow, which can be monogrammed. It comes in three different colors: navy, camel and white. If you’re looking for something a little smaller (or less expensive), Mark & Graham has an entire catalog of high-end gifts that can be personalized, like jewelry, wallets and hats. Bottles Uncorked LLC is offering a 15 percent discount to PhillyVoice readers off any orders through their Etsy shops. Contact Bottles Uncorked LLC to receive your coupon code and cash in.